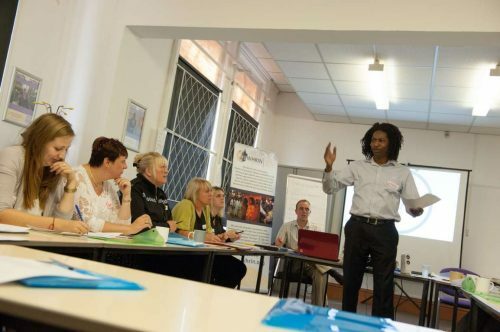 Email workshop@whrin.org if you wish to attend the event and we will send you the relevant details. Please note that, sadly, we are not in a position to help with any costs or logistical arrangements. 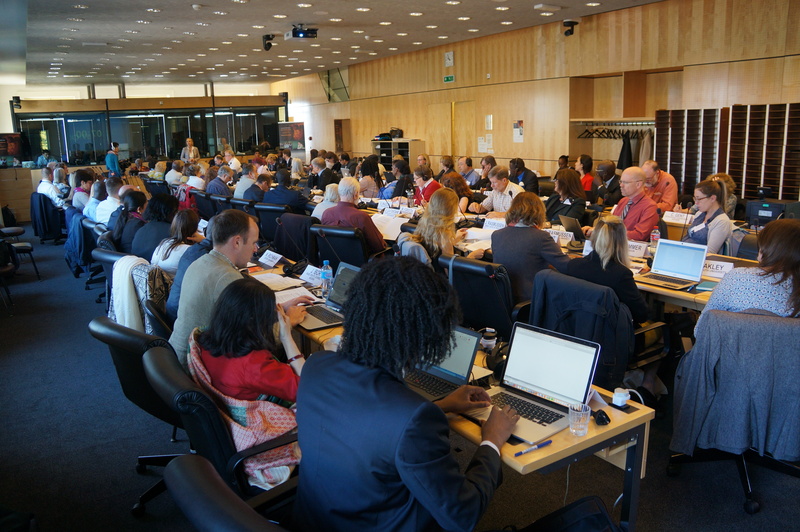 This report was specifically compiled for the United Nations Expert Workshop on Witchcraft and Human Rights, in Geneva on 21st and 22nd September 2017. 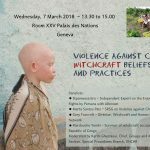 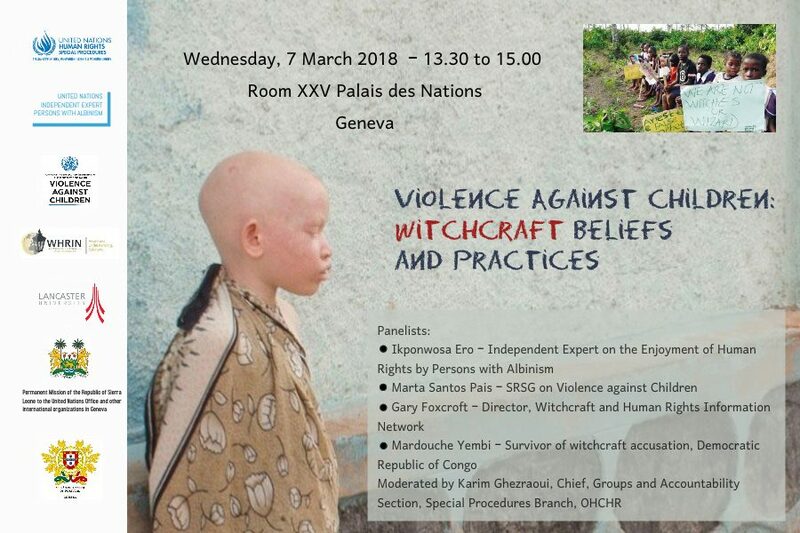 The report outlines a study of all recorded online cases of human rights abuses linked to beliefs in witchcraft, muti and human sacrifice in 2016. 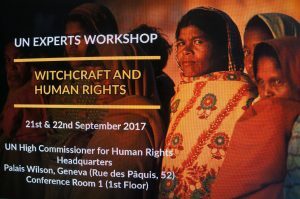 It aims to provide some background understanding into the work carried out by the United Nations on these issues to date; outline the current scale of the abuses of human rights that are taking place across the world due such harmful beliefs and practices; identify emerging trends and, finally, act as a call to action for all UN, Government and civil society agencies working on these issues to redouble their efforts to develop solutions to prevent further abuses from taking place.